The baby box subscription company for new mums and their babies. 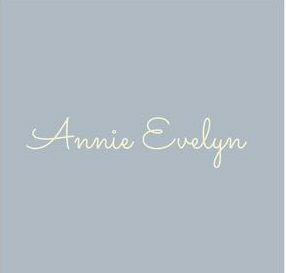 What makes Annie Evelyn unique is that our boxes are full of products created by other small businesses based in the U.K and Ireland. We send our subscribers milestone boxes throughout the first year of their baby’s life, with the aim of making those first months extra special for both parent and baby. Our products are also handpicked based on the baby’s age and development so each box contains products that are useful for mum and/or educational for baby. We will be launching in Spring 2018. Stay tuned for more info…!